Another Monday, another awesome Cheezburger Site to keep you laughing through the day. This week’s staff pick is LockmanCapulet‘s The Memes of Zelda. It’s dangerous to go alone, so we’re sending you a link. Send us your favorite Cheezburger Site and we’ll share it with the world! Email your pick for the spotlight to staffpicks@cheezburger.com. HaHa! 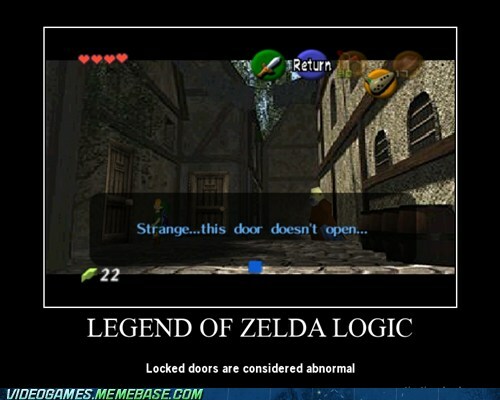 Link these people need privacy, there is something wrong!